The expanded baseball standings will show the Royals right in the middle of the pack, fifteenth out of 30 teams in the league. Mediocrity personified. The Royals are 15 – 15 in their last 30 games. The Central Division standings will show the Royals tied for third place – 13 games ahead of the Minnesota Twins. The Twins have been wallowing at the bottom since opening day. You might think I’m off my rocker when I say the Twins have clearly been a better team than the Royals in the past several weeks. While the Royals have lost 7 of 10 games this month, the Twins have won 7 of their last 10. They just took the Texas Rangers to the mat, winning 5 of 7 games. The Twins bludgeoned baseball’s second-winningest team, outscoring the Rangers 62 – 30 in those 7 games. Texas had been cruising with the best record in baseball before running into the Twins. While the Royals have had their way this season with Minnesota, it doesn’t look like the Twinkies are ready to roll over. The way they slapped Texas around is pretty impressive. One last thing on the Twins, they’ve outscored the Royals by 43 runs this season. Ouch! No question injuries have decimated Ned Yost’s team but the fact Lorenzo Cain and Wade Davis will be returning gives the Royals a glimmer of hope. It’s still difficult to understand how this starting rotation has been so lousy. I just can’t see Dayton Moore making a major move for another starter before the trading deadline. They’re not getting rid of Ventura so guess we’ll just face the writing on the wall. It is what it is! On a positive note, I’m still amazed at the production of this trio of rookies who were called up. Cheslor Cuthbert has been a breath of fresh air. He’s hit more home runs than Gordon and by the way, Gordon has played in more games. Cuthbert has as many home runs as Cain in about 100 fewer at bats. Defensively, Cuthbert has been very good at third. Brett Eibner has spent a lot of time on I-29 commuting back and forth to Omaha while filling in at several positions. Whit Merrifield has cooled lately but still looks like he’s going to be a part of this team for a while. 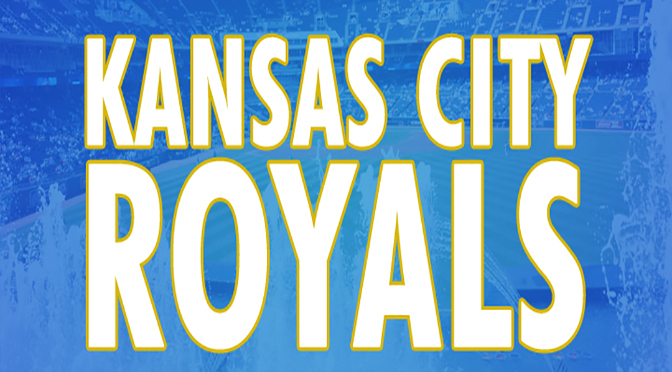 The bottom line is the Royals have been a major disappointment in the first half. With 75 games still remaining, you can dream big but the Royals are now playing for a wild card. Repeating as division champs is not happening with this team. If the Royals don’t start scoring some runs they could end up fighting just to stay out of last in the division. That’s not a pleasant thought but it is a realistic one. Tickets For Less is an Overland Park, Kans.-based ticket seller. We are one of the biggest resellers in the country of Kansas City Royals, Kansas City Chiefs, Kansas Speedway and Sprint Center tickets. To order, call 866-685-3322 or visit our website.